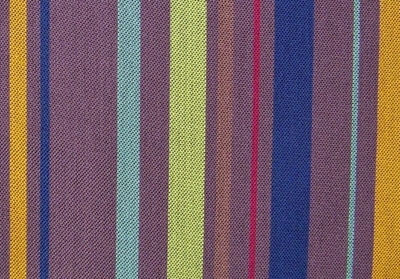 This is super durable Crypton fabric in a purple, blue, light green, golden yellow stripe. 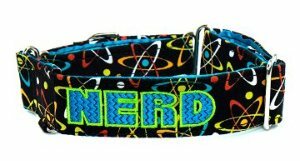 You may add embroidery to the Crypton collars as a decorative element. 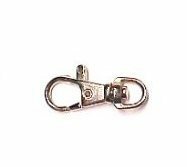 All collars are lined in a satin strip for durability, unless the fleece option is chosen.Fleece is available ONLY for double bar buckles. Collar shown is 2"